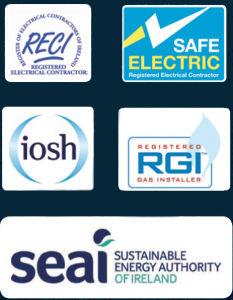 Our responsive and planned maintenance services are available throughout Ireland and come with a commitment to quality, cost effectiveness and customer service. MPM’s team of skilled operatives are locally based and are trained and equipped to meet a full spectrum of maintenance requirements, each region has a dedicated field operations manager ensuring that we provide a consistent and reliable service that our clients can depend on. Communication is key, and our team will keep you up to date and informed.